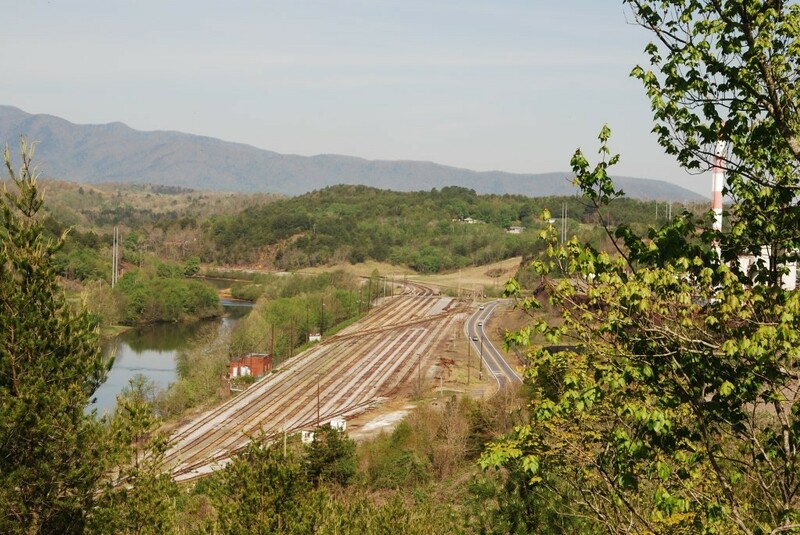 People sometimes wonder why such a large railroad depot is located in such a small town. 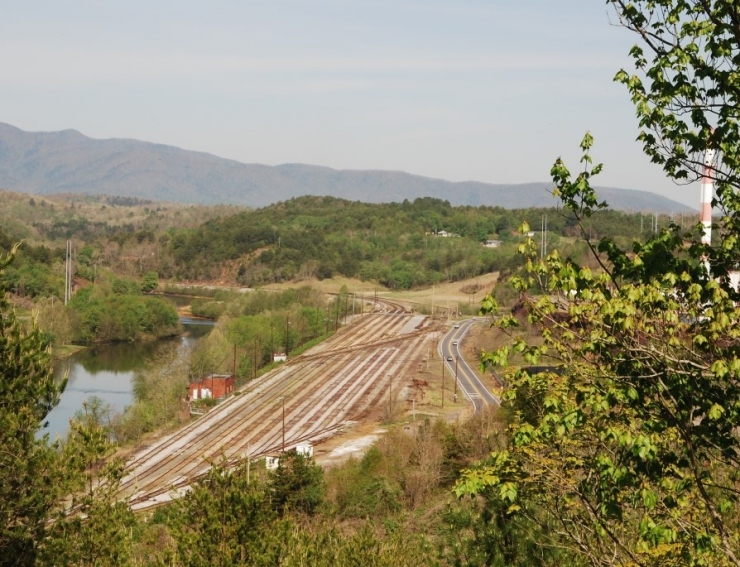 The reason is that Etowah was created by the Louisville & Nashville (L&N) Railroad in 1906 to serve as a planned community for its workers as well as headquarters for the Atlanta Division of the L&N Railroad System. 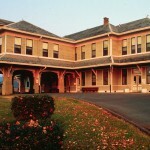 The Depot, a two-story Victorian railroad station, was the first building erected in the town. 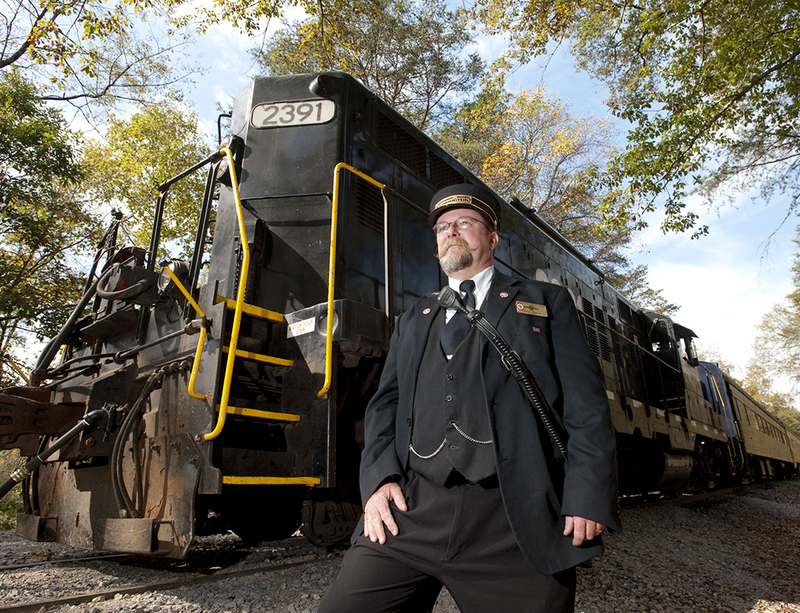 Downstairs exhibits tell the story of the town and its relationship to the railroad. 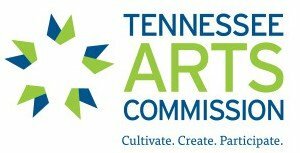 An upstairs gallery offers changing exhibits. 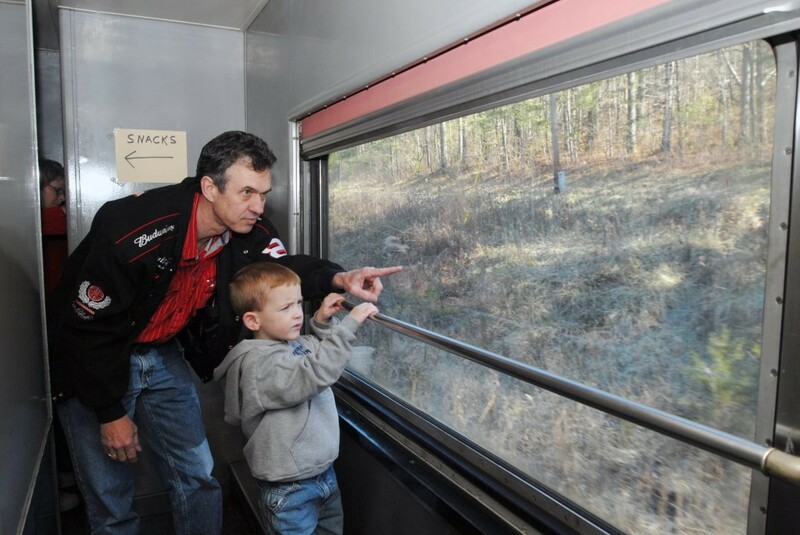 Visitors can look out the upstairs windows and watch trains switching in a still active rail yard. 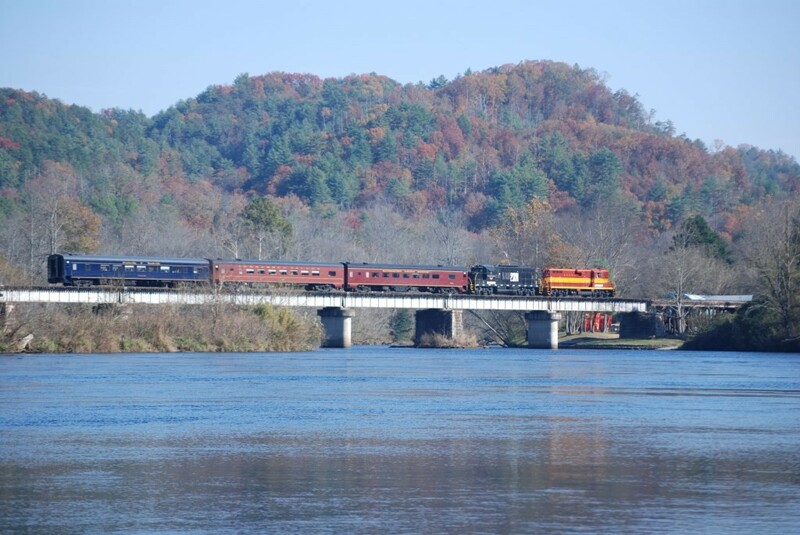 Home to the “Hiwassee River Rail Adventure,” a train excursion ticket office is also located in the building. 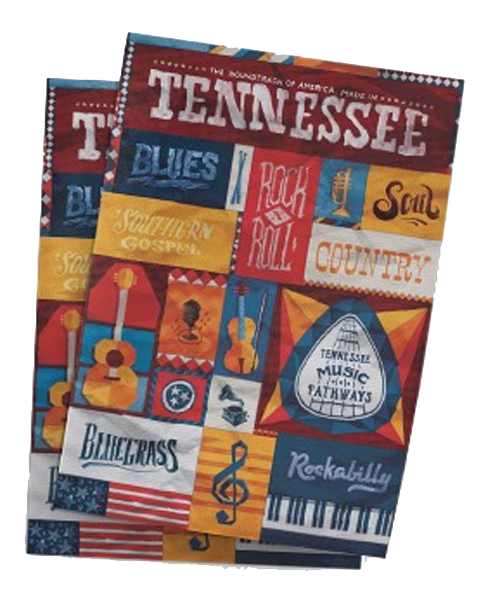 The front lawn is home to scores of community festivals including the “Old Fashion Fourth of July Celebration.” Listed on the National Register of Historic Places. 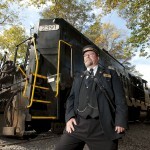 The Blue Ridge Scenic Railway adventure begins at the historic depot, built in 1905, in downtown Blue Ridge, Georgia. 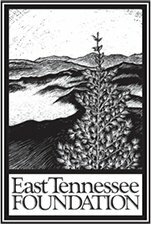 This charming mountain village is nestled in the lush Chattahoochee National Forest and is known as the “antique capital” of Georgia with friendly folks and an old-time atmosphere. 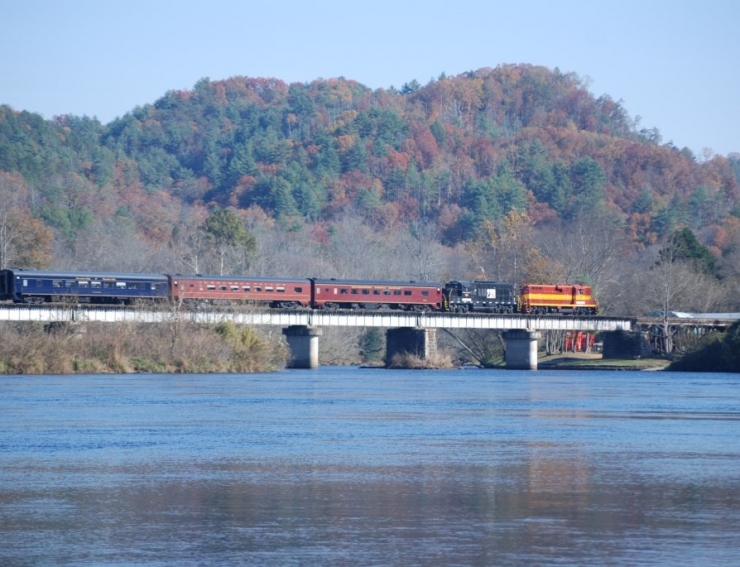 Total excursion is 26 miles (4 hours roundtrip) winding along the beautiful Toccoa River in passenger’s choice of vintage, climate controlled rail cars or open-air rail cars arriving in the quaint sister towns of McCaysville, Georgia and Copperhill, Tennessee. 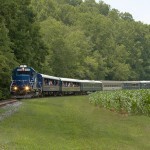 Passengers have a 2 hour layover (1.5 hour layover on Sundays) in McCaysville/Copperhill; plenty of time to eat lunch, shop for unique crafts and antiques, snack on ice cream, or walk across the old bridge in town to view the river. 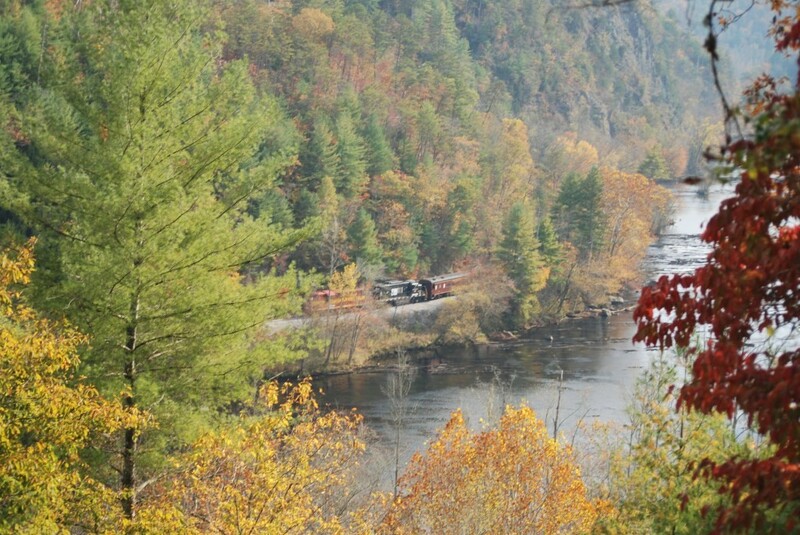 Passengers step back in time when they ride restored vintage trains alongside the Hiwassee Scenic River, into the Hiwassee River Gorge, and over the famous Hiwassee Rail Loop. 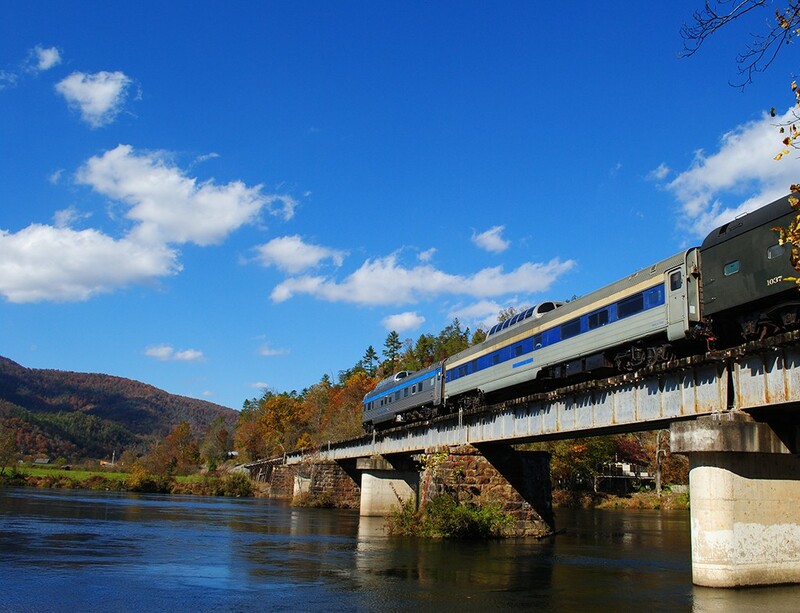 Trains run from April-November with a choice of a half-day round trip from Etowah to the Hiwassee Rail Loop or a day-long excursion from Etowah to Copperhill, with a layover for lunch and shopping. 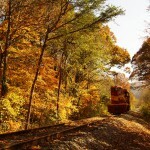 The Copperhill Special is an exciting train ride that appeals to both nature lovers and rail buffs. 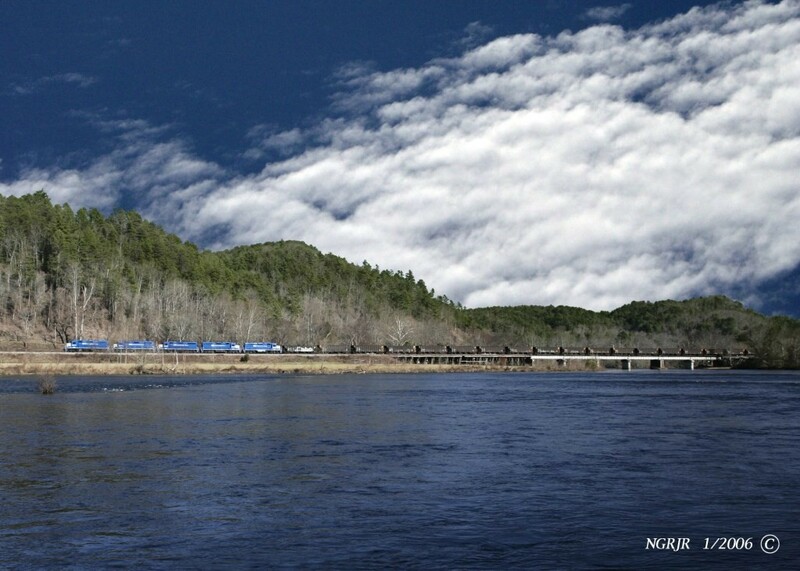 Enjoy a 50-mile round trip up the beautiful lower Hiwassee River gorge. 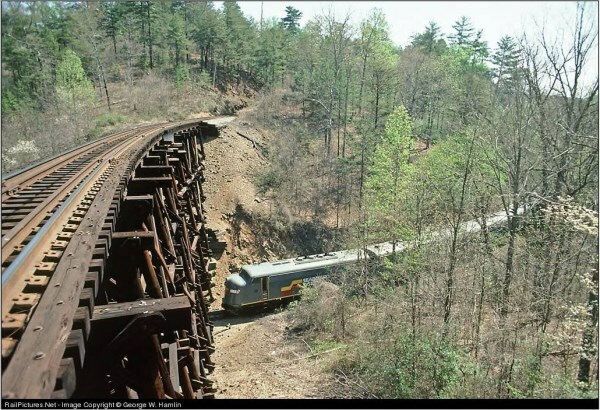 This 3-1/2 hour trip will take you to the top of the famous “Hiwassee Loop” where the tracks cross over themselves as they corkscrew up the mountain near Farner, Tennessee. 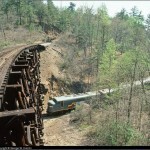 A day-long train excursion from Etowah, Tennessee to the historic copper mining town of Copperhill. 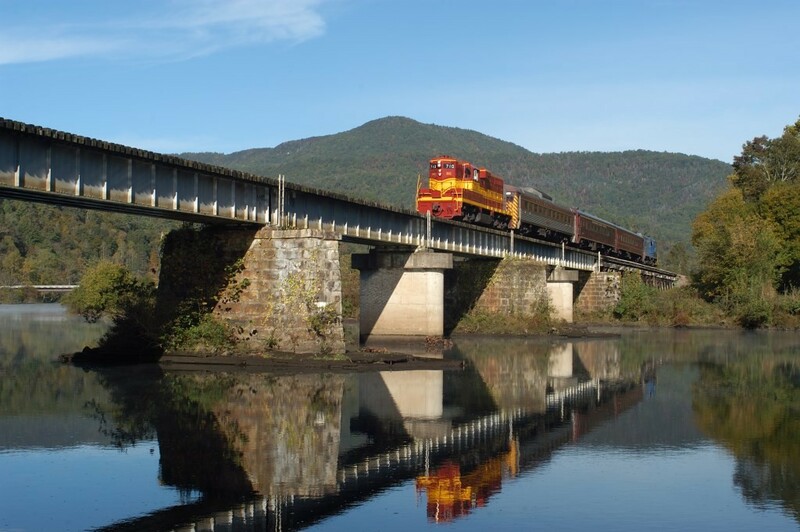 Trains run alongside the Hiwassee River, into the river gorge, over the famous Hiwassee Rail Loop and on to Copperhill for a mid-day layover for dining and shopping. 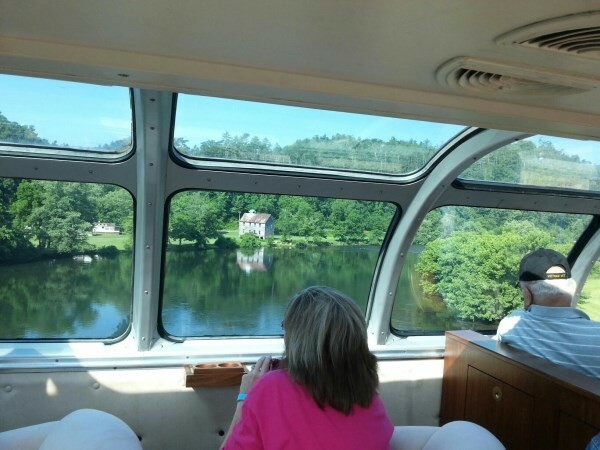 Choose standard coach seating or reserve a space in one of the luxury dome cars.